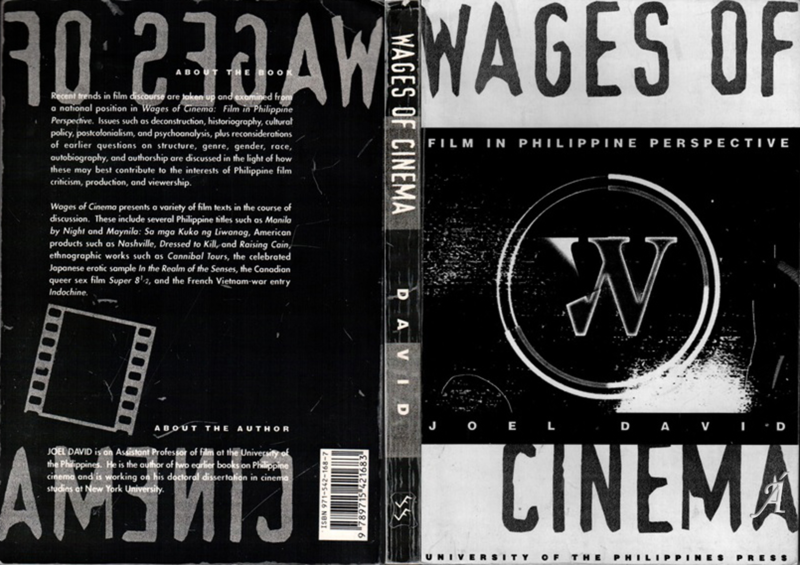 Wages of Cinema | Ámauteurish! This entry was posted on Monday, April 21st, 2014 at 9:02 pm	and tagged with Criticism and posted in Book. You can follow any responses to this entry through the RSS 2.0 feed.